What Does Hebrews 12:14 Mean? 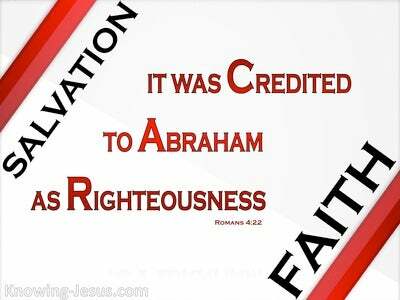 Because we are His children by faith we have been permanently positioned in-Christ, which has given us peace with God; the forgiveness of sins and life everlasting. 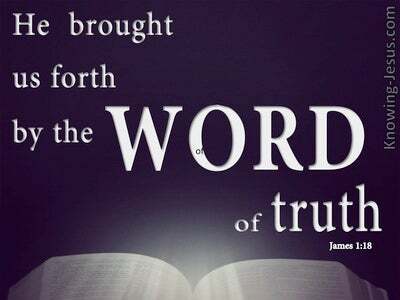 But now that we have been saved by grace through faith in Him we are to strive to live in peace with all people and to pursue godly consecration and holiness of heart - without which, we are told, no one will ever see the Lord. 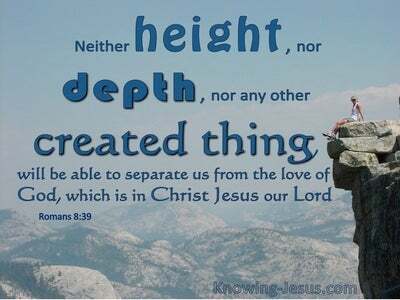 We are called to be holy and set apart unto Him for God is holy. 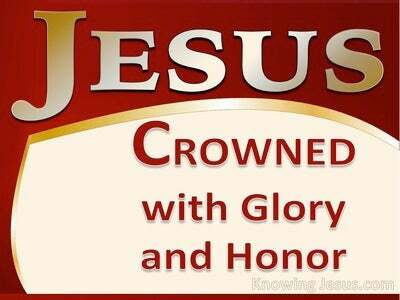 We are commanded to be holy and consecrated unto the Lord in body, soul and in spirit. 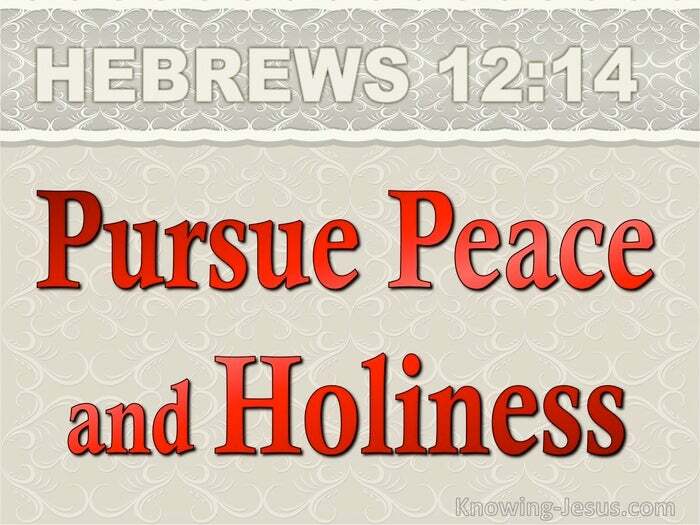 We are instructed to be holy in all our words and in all our ways – we are directed to be holy and blameless in His sight, and to pursue after peace and holiness: in love. 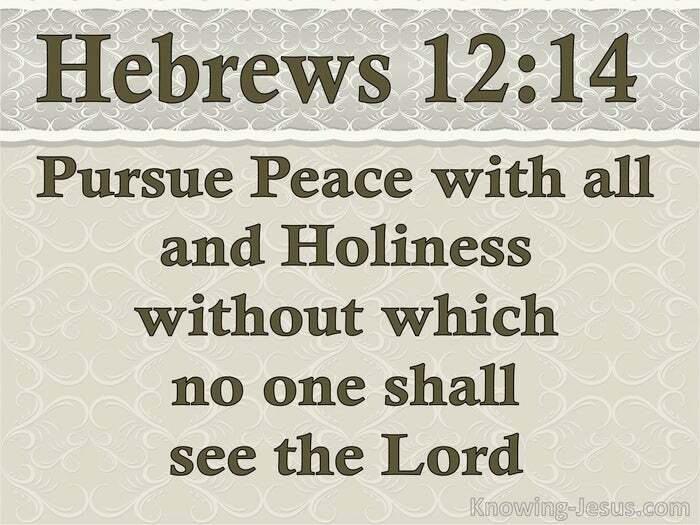 We are holy unto the Lord because we are set aside by God and positioned in heavenly places in Christ and we are to be holy because the Lord our God is Holy. We are to be holy by setting ourselves apart for Him, as a living sacrifice, holy and acceptable unto the Lord - surrendering to Him every corner of our lives and every attitude of our being – to His praise and glory – through time and into eternity.